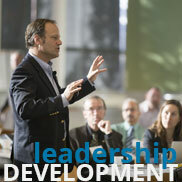 As a leader in your church, we recognize that you face a wide array of challenges every day. Listed below are some of the key resources FEC provides for church leaders. To learn more simply click on the image. 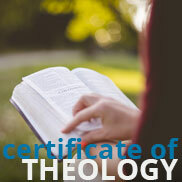 The FEC Certificate of Theology offers leaders within the Fellowship of Evangelical Churches an exclusive track of theological education that can be completed while in a ministry position. 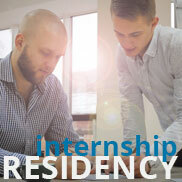 Learn more about FEC’s iternship and residency program and how it can benefit your church. FEC’s Leadership Development and Coaching experience provides an individual a chance to develop his/her leadership skills at a specific event. 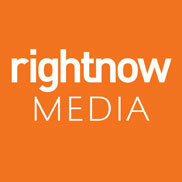 RightNow Media produces exclusive studies and training just for individuals and the church, equipping and discipling people in the church. PureDesire provides hope, freedom, and healing from the pain of sexual addiction, intimacy disorders, betrayal, and shame. 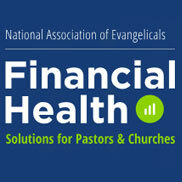 FEC provides grant funded financial resources to pastors. Lear more about the resources.